As was expected, Apple today at Worldwide Developers Conference has announced the next major release of iOS for iPhone, iPad and iPod touch. This release, which brings tons of new features is available as of today to developers for testing purposes. Which devices are supported you may ask? 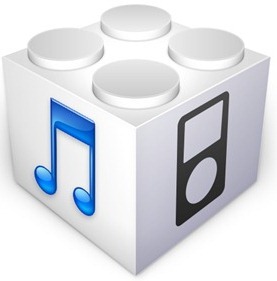 Well, this time, iPhone 4, iPad 2, iPad (1st-gen), iPhone 3GS and the 4th & 3rd-gen iPod touches are all going to be supported. This debunks the rumor which we heard earlier about iPhone 3GS not getting iOS 5. 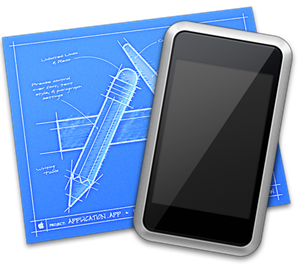 The new iOS 5 includes over 200 new features, not to forget over 1500 new APIs for developers to take advantage of. There are 10 new key features, including new revamped notifications system called ‘Notification Center’, which according to Apple is going to be the industry’s best implementation. Other features include: Newsstand, Twitter integration, Safari Reader, Reading List, tabbed browsing for iPad, Reminders, Camera updates, Mail updates, built-in dictionary, PC-free (no cables required), OTA software updates, updates to Game Center, iMessage, AirPlay mirroring for iPad. Just like with any other beta release, this version of iOS is only available to developers who are enrolled in the iPhone Developer Standard or Enterprise Program. If you are a registered developer in either of these two programs, then you can access all the beta bits today by signing into Apple Developer Connection (which is also knows as iOS Dev Center) here. 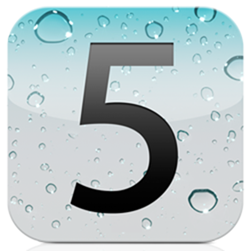 iOS 5 is slated for public release later this fall, probably in line with the next-gen iPhone 5/4S release.